Start taking classes at Bikram Yoga Plus and other studios! A warm welcome to their Bikram Yoga Plus Coachella Valley family. United by their shared passions, they exist to advance your practice as they create a connected fitness community. Their promise: every class, every instructor, every aspect of their studio is dedicated to your wellness. They can’t wait to see you. 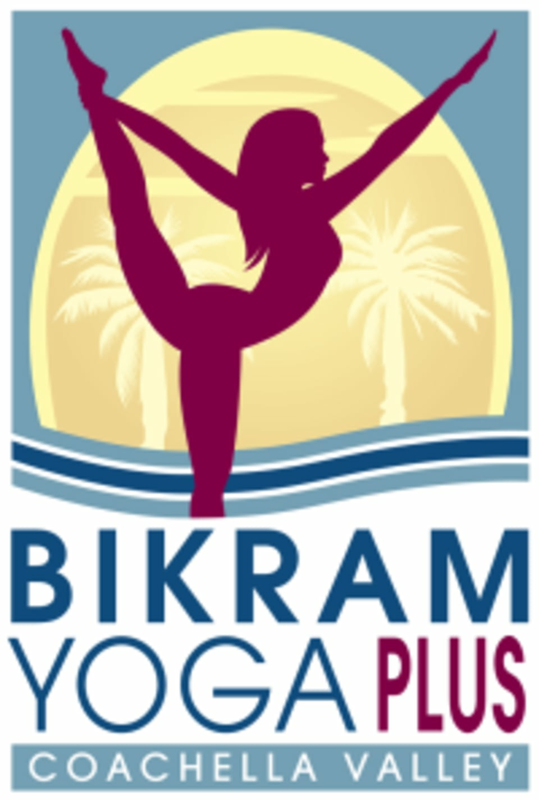 Bikram Yoga Plus - Palm Springs can be located at 611 South Palm Canyon Drive Suite #206. The instructor did not seem very knowledgeable of the body or yoga generally and was certainly not mindful of the physical limitations the students might have had. He did not ask before physically moving students into positions. The class was disorganized with no cohesive plan in how we would move through the class. There was minimal direction in how to execute on the movements or even set up the trapeze. It was a very negative experience. I was glad when it was over. I am in love with this studio. And Sheeryn is a great teacher. She walked around during the class and helped make adjustments to certain poses. The energy in the sun room is great. The women’s bathroom/shower area is great too. One of my favorite studios I’ve ever been to! Great instructor - super friendly! I’d recommend new music though, wasn’t into the playlist. No one was there when we showed up, office was locked.